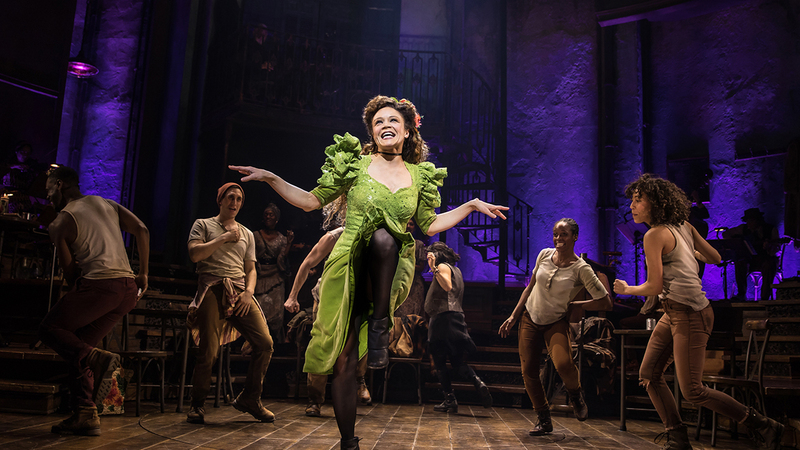 The Broadway-bound production of Hadestown, one of the eagerly-anticipated musicals of the spring, has its principal cast. Starring in the piece written and composed by Anaïs Mitchell, will be Reeve Carney (Spider-Man: Turn Off the Dark, TV’s “Penny Dreadful”), André De Shields (The Wiz, The Full Monty), Amber Gray (Natasha, Pierre, & The Great Comet of 1812), Eva Noblezada (Miss Saigon, West End: Les Miserables), and Patrick Page (Saint Joan, Spider-Man: Turn Off the Dark). Rachel Chavkin (Natasha, Pierre, & The Great Comet of 1812) is set to direct. 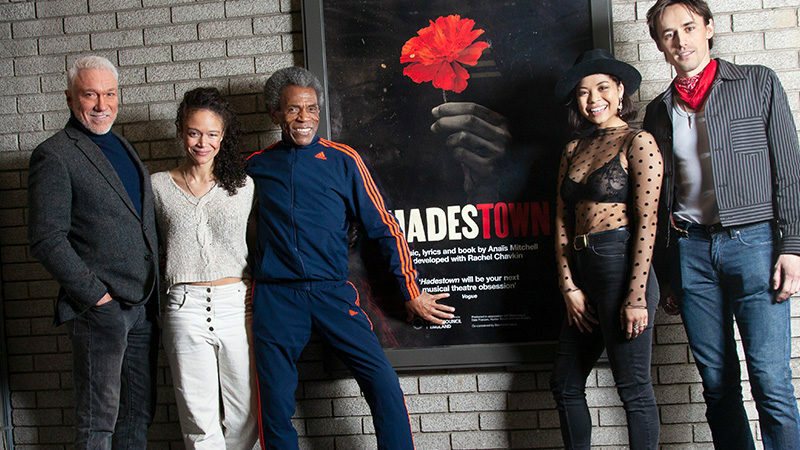 The principals for Hadestown come to Broadway direct from Hadestown’s sold-out run at London’s National Theatre which ended this Saturday. “I’m delighted to be continuing the journey with these artists, some of whom have been with the piece since the beginning. They bring a wild combination of experience, singular musicianship, and a shared joy in mining Anaïs’ poetry and politics,” shared Chavkin over the recently-announced cast. 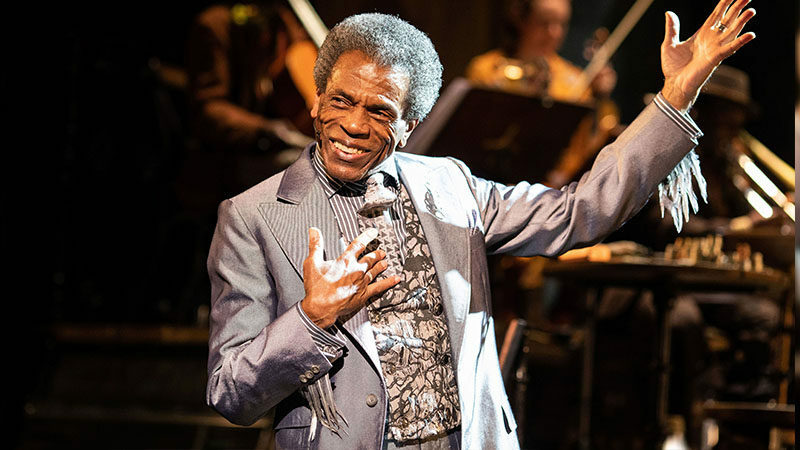 The musical will begin previews at Broadway’s Walter Kerr Theatre on Friday, March 22, 2019, toward an official opening on Wednesday, April 17. The creative team for Broadway features Drama Desk Award nominee Rachel Hauck (set design), three-time Tony Award nominee Michael Krass (costume design), Tony Award winner Bradley King (lighting design), Tony Award nominee Nevin Steinberg and Jessica Paz (sound design), three-time Bessie Award winner David Neumann (choreography), Liam Robinson (music direction and vocal arrangements), Michael Chorney, and Todd Sickafoose (arrangements and orchestrations).